Rejecting a “one size fits all” approach to financial products, WWM is never in the position of having to fit a square peg in a round hole. At WWM, our goal is to provide creative results while educating and empowering clients to make decisions that will help them realize their dreams and goals. 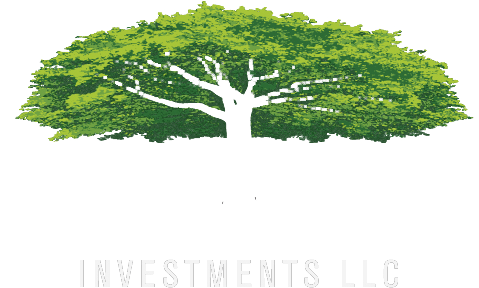 WWM Investments, LLC (WWM) specializes in comprehensive financial planning, wealth management solutions and retirement plan design. Rejecting a “one size fits all” approach to financial products, WWM offers a wide variety of solutions to complex issues. Utilizing an open and transparent process, WWM manages each client’s unique financial needs, providing protection planning and investment advisory services tailored to their objectives. With over $500 million in assets under advisement, the firm owes its remarkable 98% retention rate to exceptional service, innovative thinking and proactive communication.